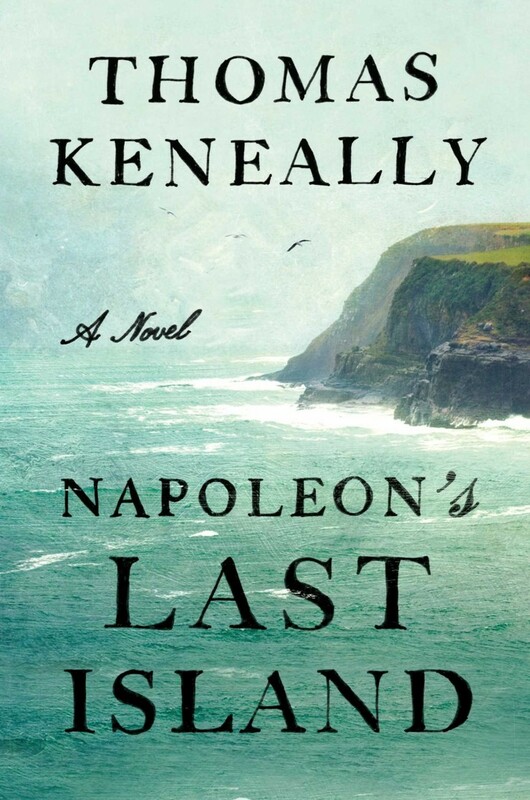 Napoleon's Last Island: A Novel by Thomas Keneally - Frugal Mom Eh! When I first picked up Napoleon’s Last Island I had expected this novel to focus almost completely on Napoleon. I was wrong, but I am pleased by how wrong I was. The novel is told through the point of view of Betsy Balcombe from start to finish. Seeing Napoleon through Betsy’s eyes really made for a fascinating look at Napoleon and I thought it was a truly compelling read. Betsy, without a doubt, is an interesting character that I found relateable as she very much reminded me of my teen years and through her we discover that Napoleon is a complex man who can be fun, caring and rather likeable. The story itself is well written, interesting, and full of period details but near the end we come across some information that ventures into the ridiculous. I don’t want to spoil the details but that portion of the story really detracted from this story. Overall, an enjoyable book, especially if you enjoy historical reads or have an interest in Napoleon. Thanks for the wonderful review,this sounds like an enjoyable read !